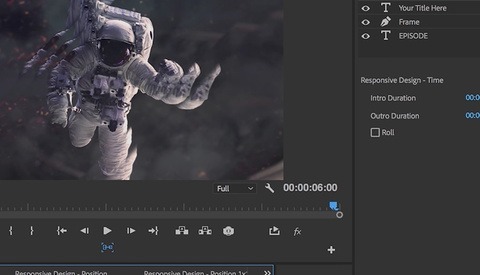 Coming this fall you’ll be able to create and collaborate faster than ever with Adobe’s latest version of Premiere Pro CC. New updates to the program will allow you to open multiple projects at the same time, collaborate with multiple editors on the same project, and work with new graphics tools in the Essential Graphics panel. Let's have a closer look. 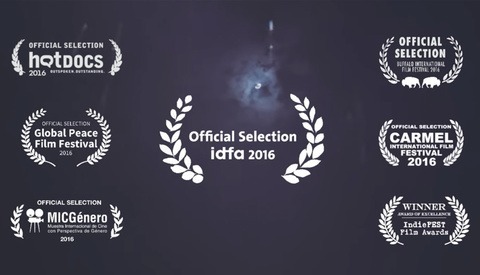 Working as a video editor can be a hectic and tedious experience. 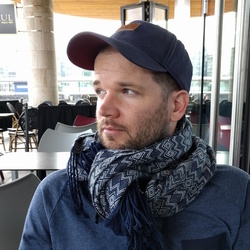 Spending some time to think about organizational tools and methods can help you out significantly when working with a lot of files, or in a large group of colleagues. Renaming files, creating proper folder structure, logging metadata, backing up files, and developing a workflow can make your life much, much easier. 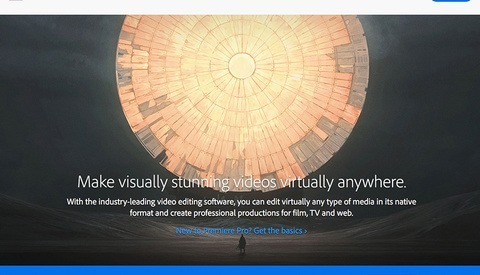 While some of the advice listed below is geared for Premiere Pro users, any video editor can take advantage of these tips. A great way to hone your videography skills is to get frustrated while editing video. As you may know, there are plenty of ways to get frustrated while editing. For example, let’s say you want to include a particular clip in your sequence. When you try to use the shot you realize that the videographer didn’t hold the shot for long enough, and now the clip is too short to use. Or maybe you want to use a shot that was completely ruined because a bug landed on the lens. These frustrations make you think about the shooting process. Below are a few of my favorite editor-friendly tips to consider while shooting. 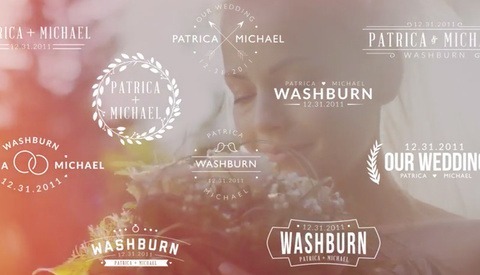 Modern wedding clients expect a lot out of the videographers they hire. No more can you simply be a person with a camera. As professional equipment gets more affordable, the quality standards that people expect have increased as well. This is especially true when you’re editing. To help you capitalize on this new reality, the folks over at Rocketstock have put together Unity Lite, a free pack of five wedding titles and sixteen bonus light leaks. "Which camera should I buy?" This is one of the most common questions I hear. 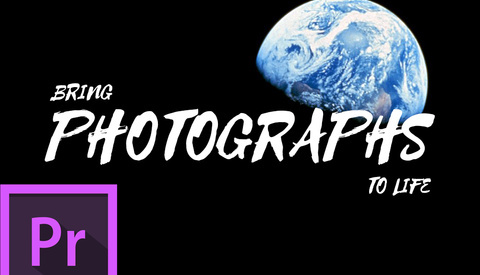 Whether the question comes from an aspiring indie filmmaker, a television production student, or a parent wanting to capture some memories of their children, the answer is never that simple. It’s the equivalent of someone asking what kind of car they should buy. Do you want to carry your kids to soccer practice? Drift around tight corners in a parking garage? Save on fuel costs? The point is that this question leads to more questions. 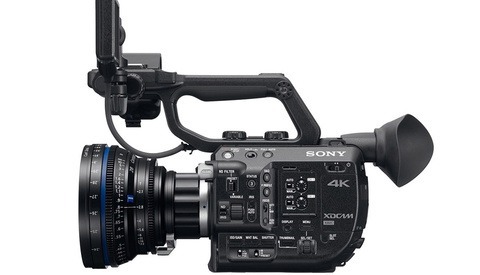 Here are a few things to ask when you’re deciding on a new camera. 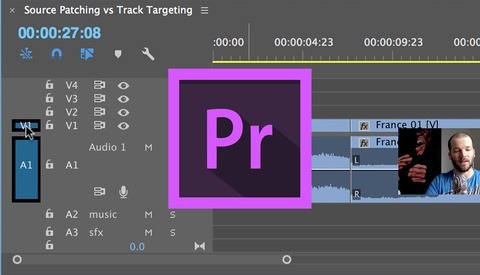 If you're new to Premiere Pro then you're probably new to the world of keyframing. Use keyframes to animate properties like scale, position, rotation, opacity, audio levels, as well as a handful of other attributes. Keyframes are especially useful when working with photographs in Premiere. Quickly bring life and draw attention to a specific area of an image by keyframing the position and scale. To show you exactly what I mean, let's take a quick step-by-step look at how to add keyframes to a photograph in Premiere Pro. Getting videos exported from Premiere Pro and uploaded to Instagram is not the most straight forward process. 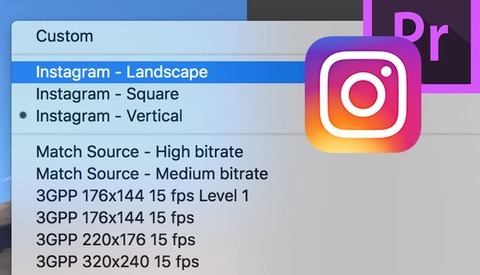 To help with this, I’ve created three export presets for you to use. These include Landscape, Square, and Vertical aspect ratios. To install and use the presets, follow the steps below. 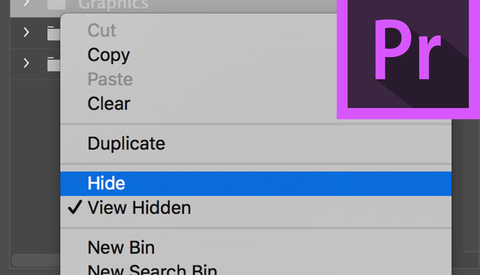 Adobe Premiere Pro gives you the ability to hide files in the project panel. Now, there are a variety of reasons as to why you might want to use this feature. Perhaps you want to remove distracting folders and focus on a group of specific assets. 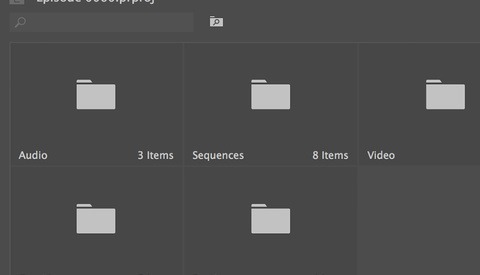 For instance, if you’re working with several photographs in a large Premiere project, hiding all of the other content such as video, audio, and sequences will help you quickly access your files in the project panel. 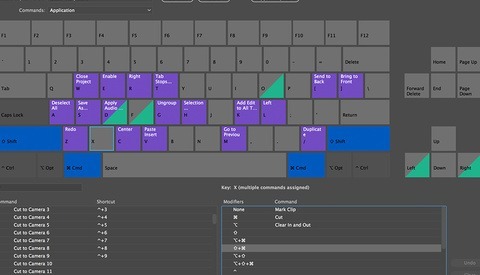 After working in Adobe Premiere Pro for several years now, I've learned a number of useful keyboard shortcuts. These shortcuts help me with a variety of things, from navigation, trimming, and organization, just to name a few. It was only recently that I found my favorite shortcuts, the powerful Q and W keys. You can perform a variety of useful trims with these two keys. They work by themselves or in conjunction with modifier keys. I’ve come to realize that I use these two shortcuts every time I'm in Premiere Pro, and they've truly saved me hours upon hours of time. 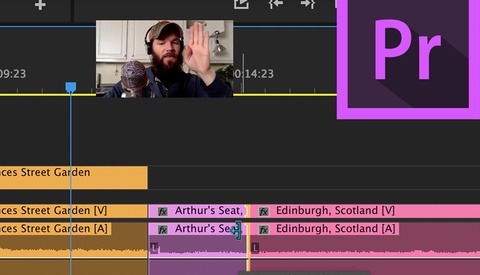 It took me several years of editing video before I became comfortable venturing out to use some of Premiere Pro's editing tools. The problem is that you can accomplish almost everything you need with the Selection tool, and some editors are comfortable doing just that. 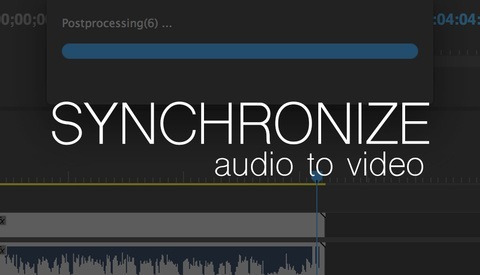 You can perform simple trims, move clips around, and add transitions all using just the Selection tool. To be honest, you never really need to use any of the tools provided in Premiere Pro. However, by exploring tools such as Ripple Edit, Rolling Edit, Track Selection, Rate Stretch, Slip, and Slide, I’ve ended up saving myself countless hours in the edit suite. Instagram hit the scene in 2010 as a photo-sharing app for iOS. It didn't take long for the app to explode in popularity, gaining one million registered users in just two months and ultimately being acquired by Facebook in April 2012 for $1 billion in cash and stock. Today Instagram has over 700 million registered users, and video is becoming increasingly popular on the platform. 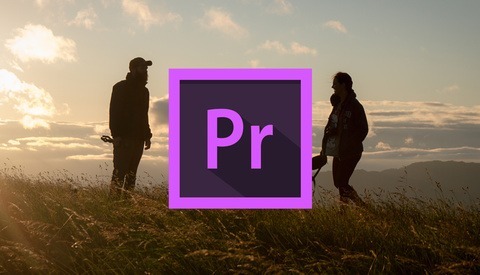 You can do a lot with photographs in Adobe Premiere Pro: create and customize a time-lapse with the automate to sequence feature, import a layered Photoshop file as a complex layered video sequence, or animate your images in 2D or 3D space. These are just a few of the things you can accomplish. I'm going to show you seven tips I utilize when working with still images in Adobe Premiere Pro. 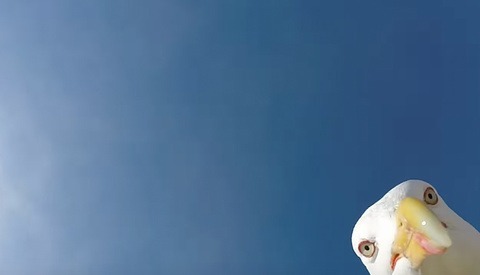 I’m sure you’ve seen it time and time again on YouTube; animal encounters captured on a GoPro. These popular little action cameras have seen it all. Watch a kayak fisherman fight off an aggressive hammerhead shark. Check out this shot of a red fox carrying off and attempting to eat a GoPro. Take a look at what it would be like to be stalked and chased by a marlin in the open ocean. And good luck sleeping after you feel what it would be like to stroll into a rattlesnake pit. 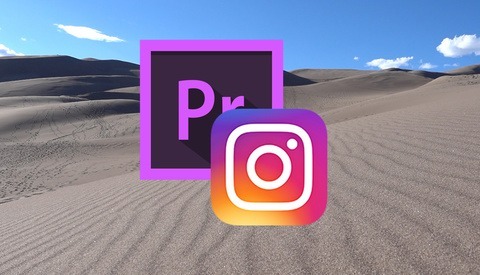 Just over a week ago, Matthew Allard from News Shooter reported that several Premiere Pro 2017.1 users were having media files suddenly disappear, with some having their footage deleted completely. Adobe scrambled, and it looks like they have resolved the problem. 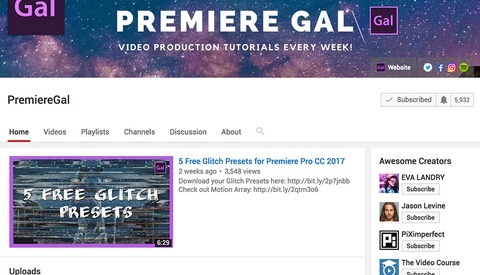 Kelsey Brannan, AKA Premiere Gal, is on a mission to create a robust video editing and video production focused YouTube channel. 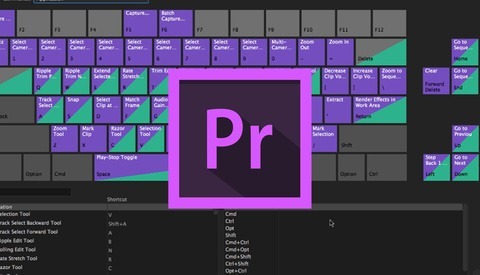 Featuring in-depth and easy to follow tutorials on Adobe Premiere Pro CC, After Effects, and third-party video editing plugins, you can learn everything you need to know to become a competent video editor. The channel also features video product reviews, freebies, and the one and only Spike, AKA the Premiere Pup.